Britain faces more interest rate hikes in the coming years and households should not think of yesterday’s rise as a one off, Ben Broadbent has said. The deputy Governor of the Bank of England said he wanted to “clarify” that policymakers are as close as they can get to promising more hikes. “We’ve said, given all the things we assume in our forecast, many of which will be misses - there are always unknown things and unpredictable things happening - but given our outlook currently, we anticipate we will need maybe a couple more rate rises, to get inflation back on track, while at the same time supporting the economy,” he told the BBC’s Today programme. The Monetary Policy Committee (MPC) raised the base rate from 0.25pc to 0.5pc yesterday in the first increase since 2007. Markets usually welcome higher rates by pushing up the currency, but instead the pound fell sharply as investors turned cold on the Bank of England’s gloomy growth forecasts and lack of precise commitment to more rate hikes. Mr Broadbent fought back against this perception, noting that policymakers do not want to tie their hands by pledging specific future rate decisions. “We don't vote on future interest rates, we only vote on the current interest rate,” he said. The expectation of future rate hikes “is not a promise and it never could be a promise”. He also sought to explain the Bank of England cannot stop the decline in productivity growth, as its powers are limited to management of demand via interest rates. “Monetary policy can never change those deep structural forces that affect long-term normal rates of growth - productivity, immigration, rate of expansion of the workforce, demographic effects,” he said. The Bank of England believes productivity growth could pick up a little in the coming years, but will not rise back to its growth of 2pc or so per year that was achieved in the decades before the financial crisis. Mr Broadbent said a lack of strong immigration and the shrinking of the pool of unemployed workers may also dent growth in the years ahead. 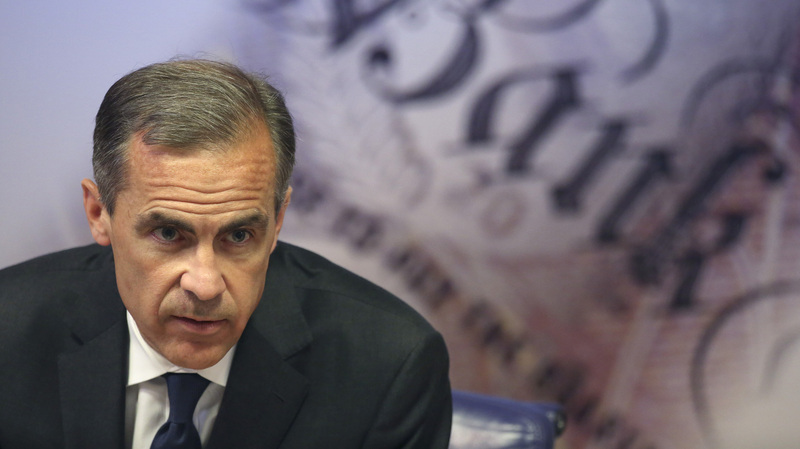 » Why has the Bank of England raised rates?